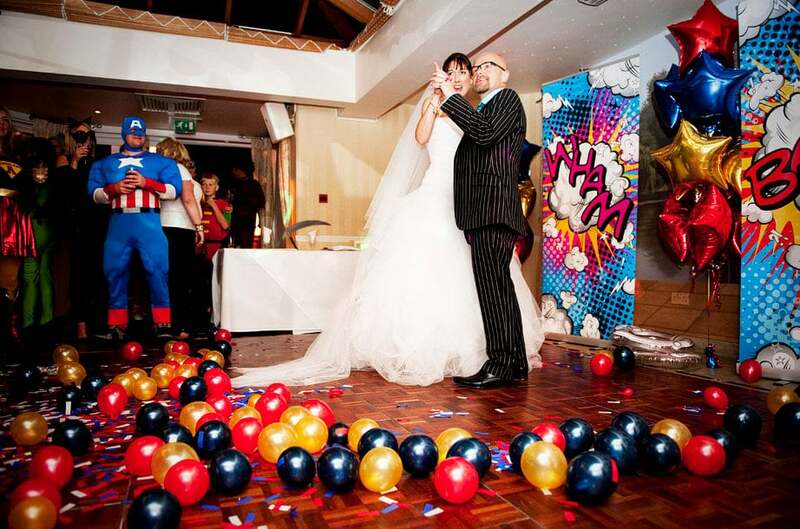 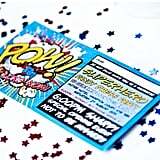 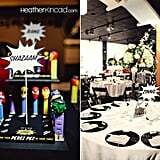 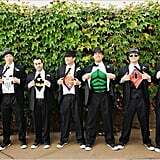 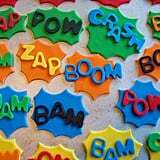 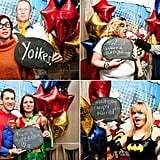 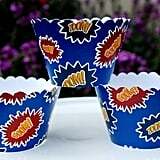 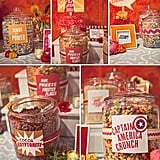 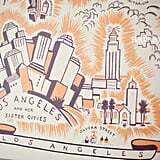 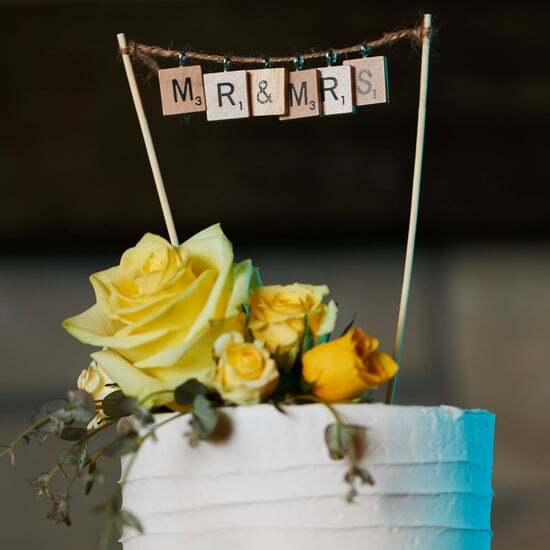 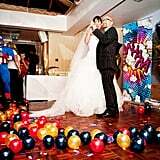 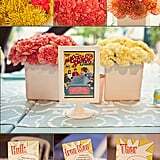 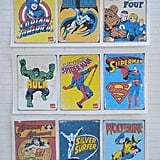 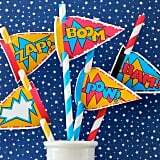 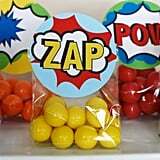 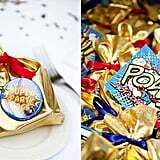 When it comes to fun, playful wedding ideas, a superhero theme is every comic fan's dream come true. 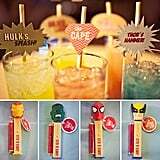 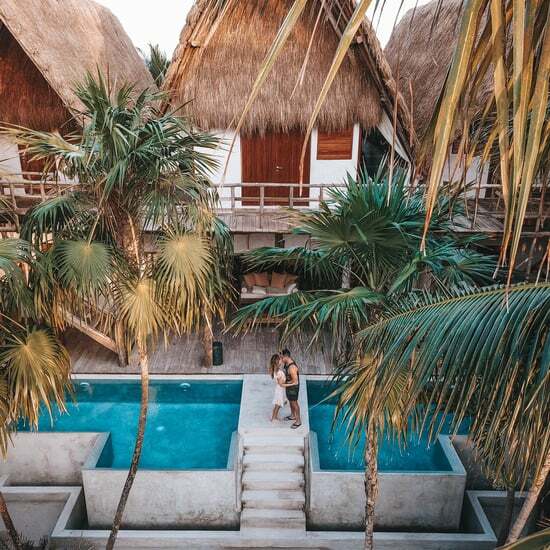 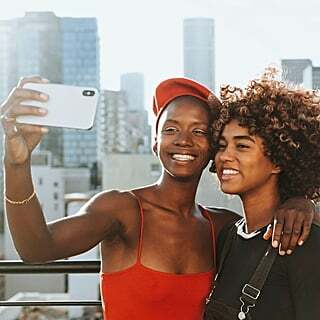 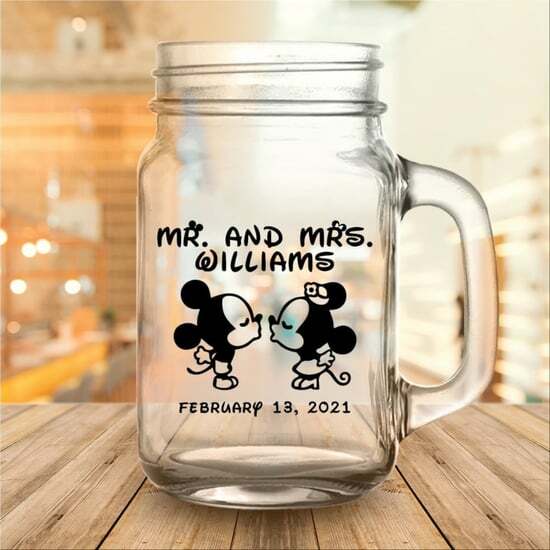 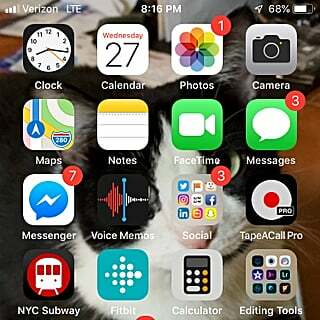 Whether you're hoping for simple, subtle touches or all-out comic book mania, we've rounded up creative ideas to help you channel your favorite characters. 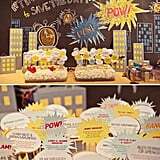 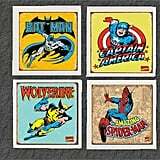 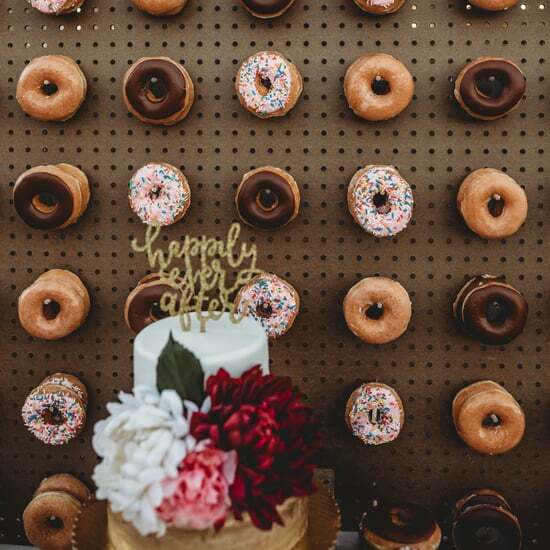 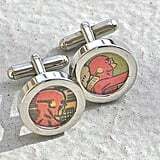 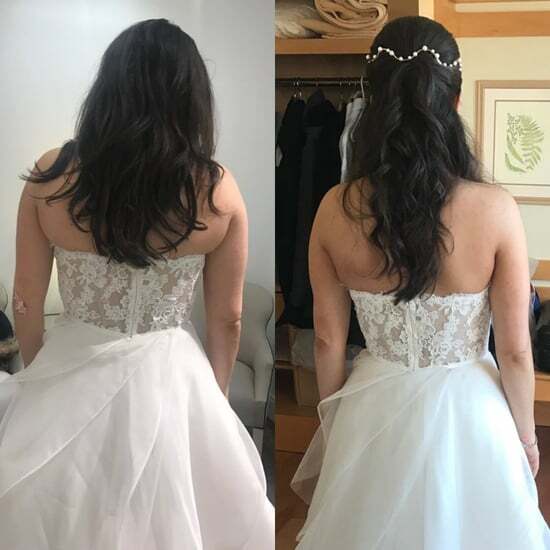 From real wedding inspiration to affordable Etsy finds, here are 20 festive ways to channel your favorite superheroes on the big day.